Located in the heart of rural Alberta, Vegreville is considered by many to be one of the most beautiful towns on the prairies. 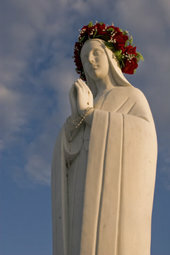 An ethnically diverse community with strong ties to the Ukrainian culture, Vegreville is rich in cultural heritage, tradition and history, with something for all to enjoy including an historic downtown, aquatic and fitness centre, 9-hole golf course, walking paths and many outdoor recreational areas. Within one kilometer of town you can take in the Regional Museum, Our Lady of the Highway Shrine and Vegreville’s principal and most renowned monument, the world’s largest Pysanka (Ukrainian Easter egg). This architecturally groundbreaking piece of art, representing prosperity, life, good fortune and eternity, weighs 3000 pounds and stands 31 feet high. It is one of the premier tourist attractions on the Yellowhead Highway. Some of the local events enjoyed by thousands of visitors each year include the Father’s Day Show and Shine (June), Ukrainian Pysanka Festival (July), Country Fair (August), Old Time Harvest (October), along with a weekly Farmer’s Market and a summertime downtown market. 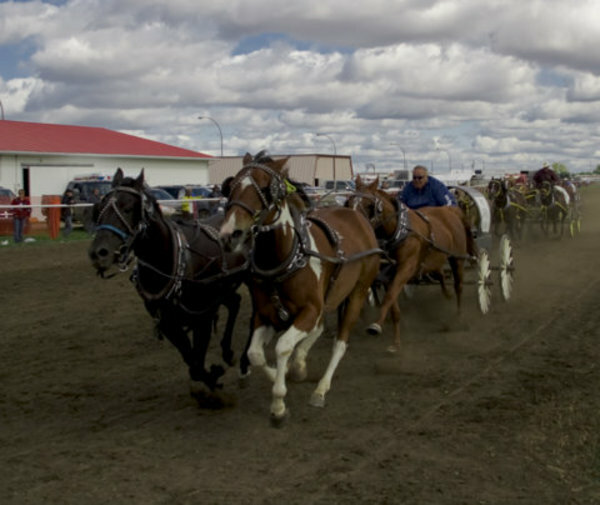 Whether your interests lie in shopping, recreation, culture or history, Vegreville has something for everyone to enjoy. 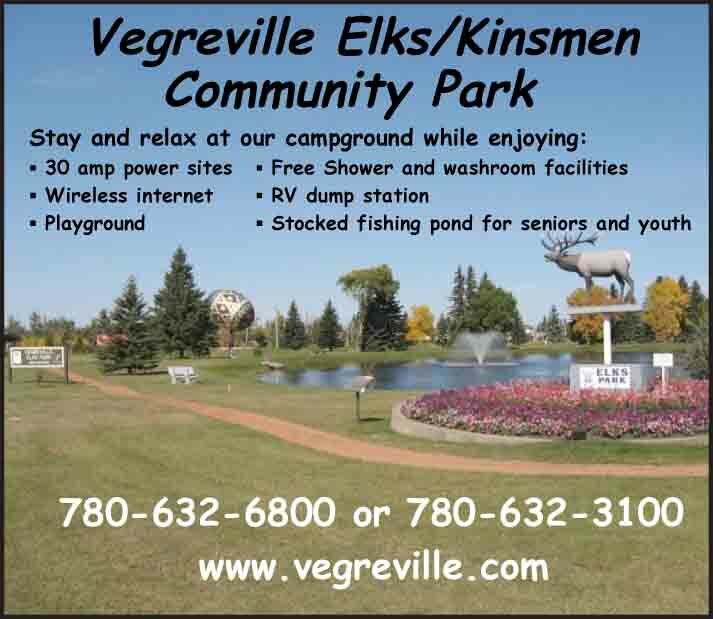 With a number of motels, hotels and camping facilities, it is easy to make Vegreville a year-round destination. concentrations of French, Cree, Métis, Romanian and other Slavic cultures; Alberta’s only Irish settlement, plus German, Scandinavian and British influences. 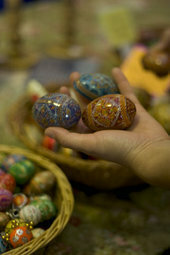 In total there are over 50 museums and historic sites throughout the region. The award-winning Ukrainian Cultural Heritage Village, located 3 km east of Elk Island National Park and 25 minutes east of Edmonton on Hwy 16, offers a unique perspective into the lives of Ukrainian immigrants who came to central Alberta between 1892-1930. 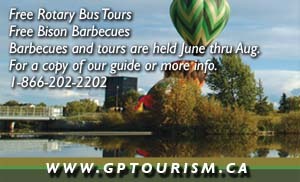 Tour over 30 historic buildings, complete with role players dressed in period costume to recreate an entire lifestyle.